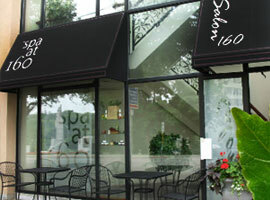 Proudly Guelph’s only full facility day spa and salon. We cater to all your beauty and well being needs. For the discerning client who insists on nothing but the best in a serene and welcoming environment, we are the obvious choice. Gift cards can be purchased in any denomination and used for any service or product within our salon or spa with no expiration date. Go ahead indulge family and friends with a gift that feels good! *mailing charges apply where applicable. View our online gallery and see what we're all about. Get a glimpse of what our spa and salon have to offer! We invite you to check us out online and visit us in person. 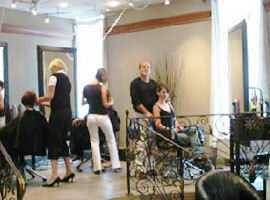 We would love to give you a tour of our state of the art salon and spa facilities!